The VPR Poem of the Week is Kevin Pilkington’s “Promises,” which appeared in the Fall/Winter 2005-2006 issue (Volume VII, Number 1) of Valparaiso Poetry Review. 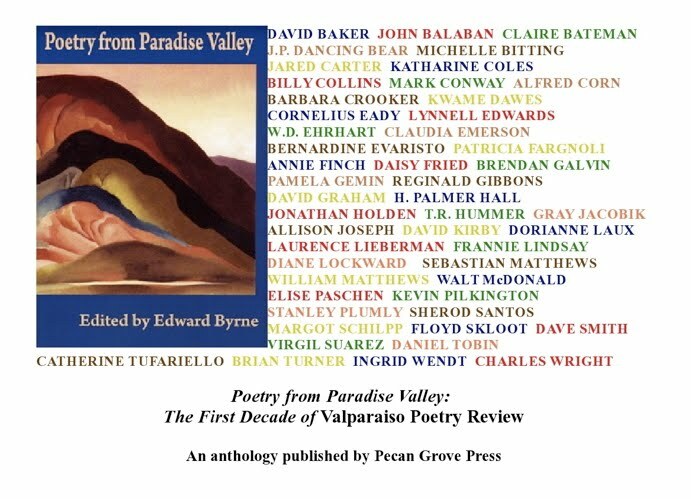 This poem also has been published in Poetry from Paradise Valley, an anthology of poems from the first decade of VPR, recently published by Pecan Grove Press. Kevin Pilkington is the author of seven poetry collections, including Spare Change, the La Jolla Poets Press National Book Award winner. 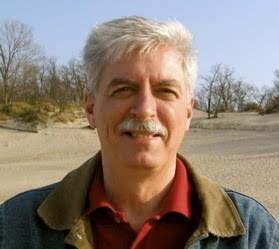 His poems and reviews have appeared in numerous magazines, including Boston Review, Greensboro Review, Gulf Coast, Iowa Review, North American Review, Ploughshares, and Poetry, as well as anthologies, such as Contemporary Poetry of New England. Pilkington is a member of the writing faculty at Sarah Lawrence College. 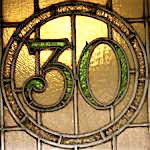 Tuesday of each week One Poet’s Notes highlights an excellent work by a poet selected from the issues of Valparaiso Poetry Review, except when other posts with news or updates preempt the usual appearance of this item, with the recommendation that readers visit it.